UCL Energy Institute Lecturer named as a top ten Mobility as a Service Influencer by BMaaS. 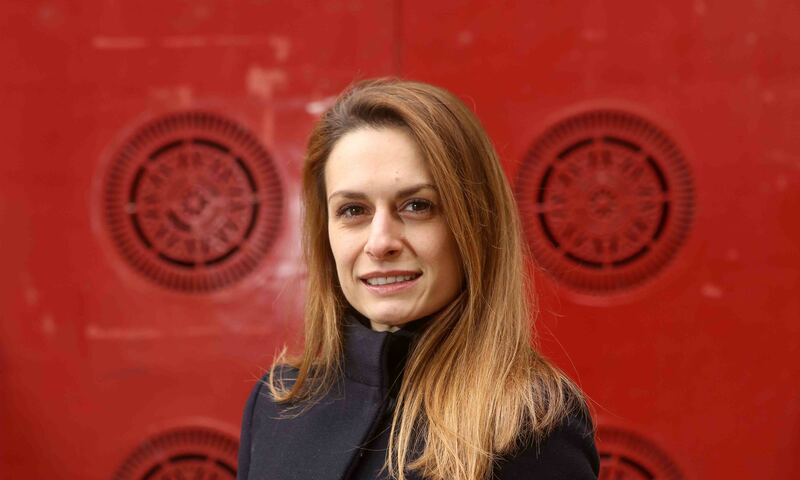 Dr Maria Kamargianni, Lecturer in Transport and Energy Head of the Urban Transport & Energy Group at the UCL Energy Institute, has been named among the top ten influencers in the field of Mobility as a Service. BMaaS, a leading resource for Mobility as a Service news and opinion, published the list in response to the growth of the field, which includes MaaS for business, MaaS for urban transport and MaaS for the environment. Dr Maria Kamargianni is a Lecturer (Assistant Professor) in Transport and Energy at the Energy Institute of University College London and the Head of MaaSLab. Her published research has won several awards, and focuses on mobility as a service (MaaS), new mobility services, travel behaviour modelling, social networking and traveling, and econometrics. Dr Kamargianni is the Principal Investigator of several MaaS-related projects, such as the H2020 funded project MaaS4EU. She has published papers and reports about new mobility services and MaaS, including the feasibility study for MaaS in London for the UK Department of Transport and the impact assessment of MaaS and opportunities that lie ahead for Transport for London.